What most people refer to as simply yoga is actually Hatha Yoga. Hatha Yoga is a system of yoga introduced by Yogi Swatmarama, a yogic sage in the 15th century in India. This particular system of yoga is the most popular one, and it is from which several other styles originated including Power y, Vikram and Ashtanga yoga. The word "hatha" comes from the Sanskrit terms "ha" meaning "sun" and "tha" meaning "moon". Thus, Hatha Yoga is known as the branch of Yoga that unites pairs of opposites referring to the positive (sun) and negative (moon) currents in the system. 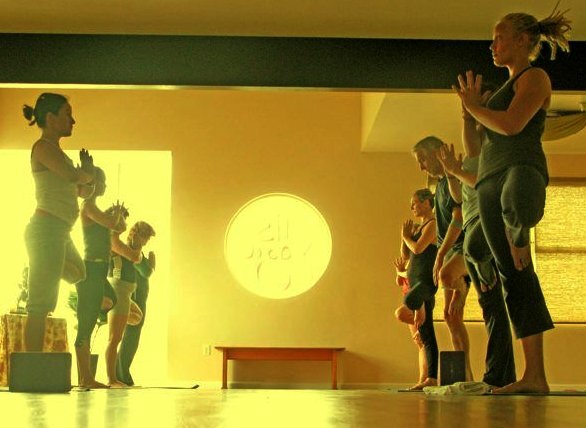 Hatha Yoga tries to achieve balance between body and mind, as well as attempts to free the more subtle spiritual elements of the mind through physical poses or asanas, breathing techniques or pranayama, and meditation.